If you ask David Cameron what he thinks of the Scottish independence referendum, he’ll tell you he wants the United Kingdom to remain intact but the decision is a matter for the Scottish people. Which isn’t entirely true. That’s because around 8.5% of Scotland’s 5.3 million population are English-born. And many are preparing to vote down independence in a bloodless anti-Bannockburn some 700 years on from Robert the Bruce’s violent battle against London rule. 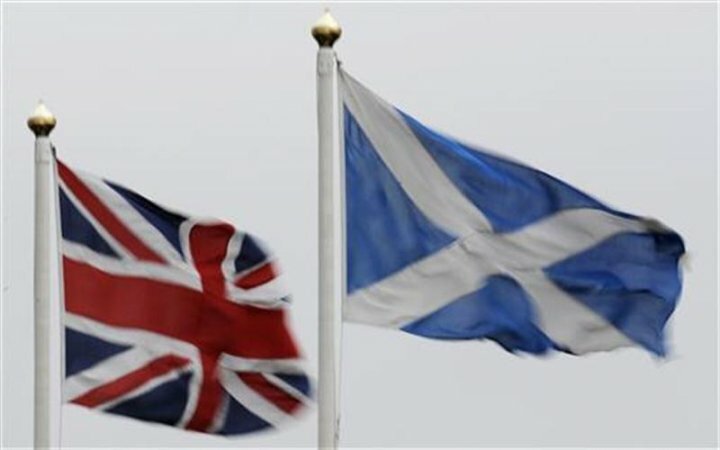 My feature on English Scots and Scottish independence.